Distance of 3.30 hours from Athens, while the path after Gytheio introduces the traveler to a much different culture of Mani called to know. A culture which blends with the diverse landscape of stone towers, the wild natural beauty and untamed sea, identifying the unconquerable nature and bravery of its people, showing visitors the reasons that Mani was always free and unconquered. 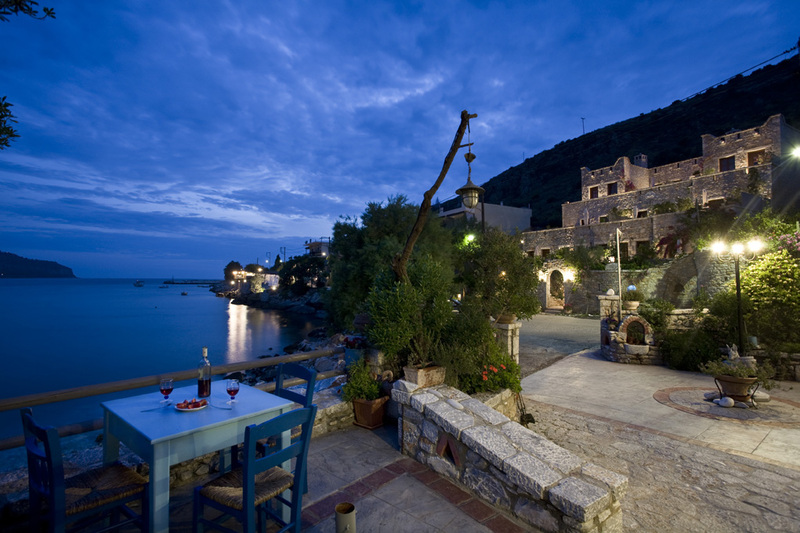 By plane: From Athens or abroad with Charter flights to Kalamata. Kalamata airport is 90km. from Areopolis.